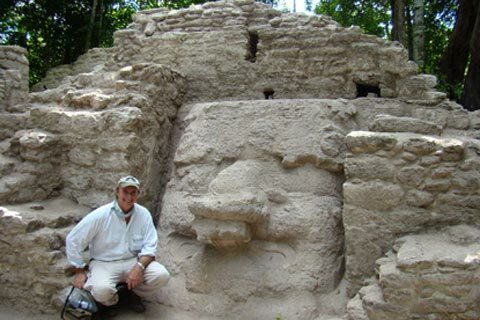 Richard D. Hansen is archaeologist, director of the Mirador Basin Project in northern Guatemala. 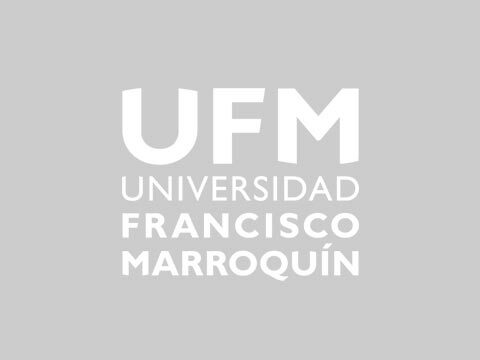 He is Chief Senior Scientist for the Institute for Mesoamerican Research at Idaho State University, founder and president of the Foundation for Anthropological Research & Environmental Studies (FARES). Hansen holds a PhD from University of California, Los Angeles, and he was awarded the National Order of the Cultural by the Government of the Republic of Guatemala, in 2005.